Thursday, January 14th, 2016 at 10:36am. 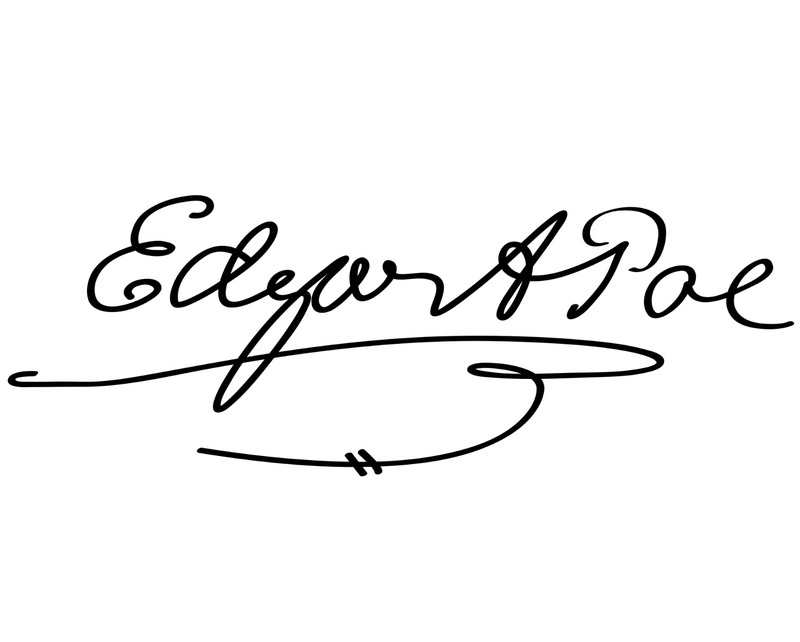 Edgar Allan Poe (January 19, 1809 – October 7, 1849) was an American writer. Poe is best known for his poetry and short stories, particularly his tales of mystery and the macabre. The most recurring themes of his writings deal with questions of death, the effects of decomposition, concerns of premature burial, the revival of the dead, and mourning. He was considered a "mad man" or a "troubled genius". The Palm Beach Shakespeare Festival is bringing this "madman" to life in an original production of EDGAR, a play conceived by Shakespeare Festival founder and director Kermit Christman. The show premiered in 1994 and has since toured South Florida.